The legal battle between New Zealand Honey and the Ministry of Primary Industries has reached the Court of Appeals. 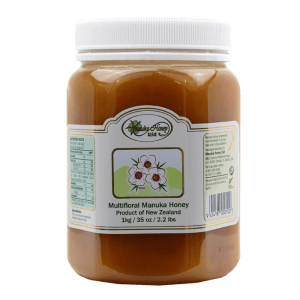 According to ShareChat.co.nz, NZ Honey is appealing the High Court’s decision from November that decided the trademarks, “Manuka Doctor” and “Manuka Pharma,” amounted to health claims and could not be used on any of the company’s products or labeling. This decision came shortly after the Ministry of Primary Industries withdrew the company’s export approvals, blocking sales in certain markets. The Ministry of Primary Industries has been buckling down on the Manuka honey industry after backlash and international criticism that there was more Manuka honey being sold in international markets than New Zealand is able to produce, suggesting that the products being sold in certain markets were counterfeit. 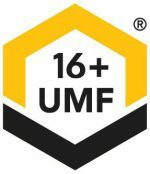 Since there is currently no industry-wide agreement on what is considered “real” Manuka honey, the Ministry of Primary Industries introduced a provisional labeling guideline that took effect in July 2014. 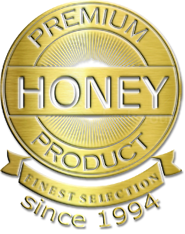 This guideline is meant to give the honey industry clarity and improve the credibility of Manuka honey products. 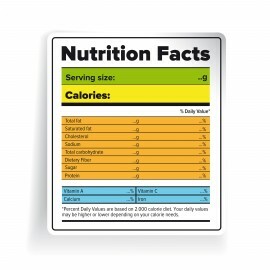 Additionally, this labeling guideline would help to protect consumers from being exposed to false claims. Last May, the regulator cancelled the export assurance for New Zealand Honey claiming that the company’s branding, specifically “Manuka Doctor” and “Manuka Pharma,” breached the implemented food labeling standards. NZ Honey recently appealed the High Court’s decision to the Court of Appeals in Wellington before a panel of three judges. 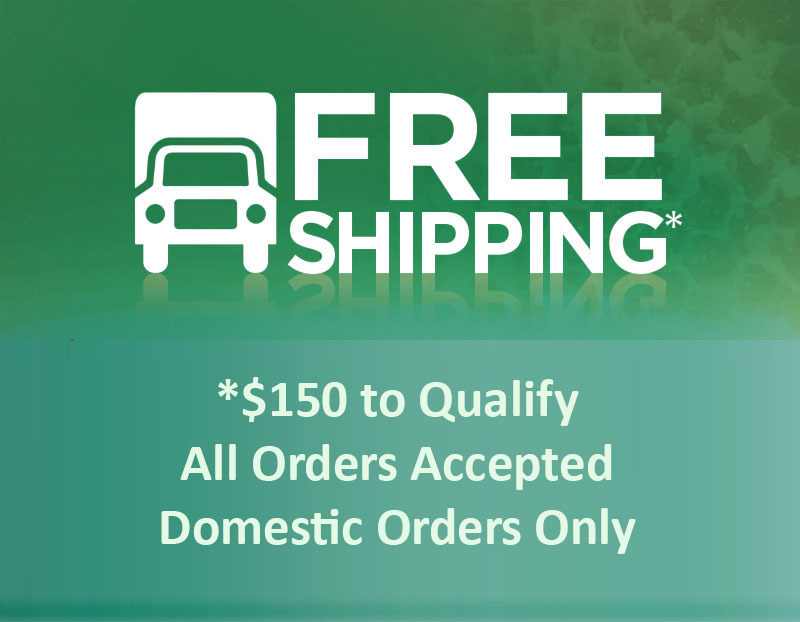 Their specific appeal, according to the company’s counsel Andrew Brown, was a dispute that the labeling of “Manuka Doctor” amounted to a health claim about the product. 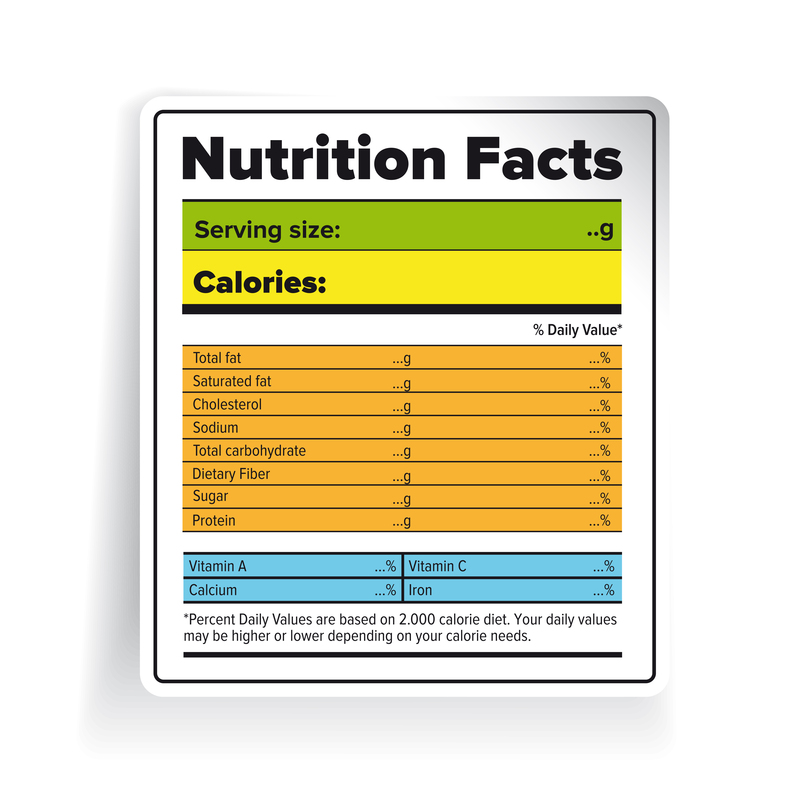 Brown’s argument against the ruling was that the general public is “well used to puffery” when it comes to non-specific claims on beneficial health foods. Rachael Schmidt-McCleave appeared for the Ministry of Primary Industries and explained that the context of the specific product was important to the Ministry’s case. She explained that the term “Manuka Doctor” would lead consumers to believe that the product has therapeutic attributes that have been proven or recommended by a doctor. 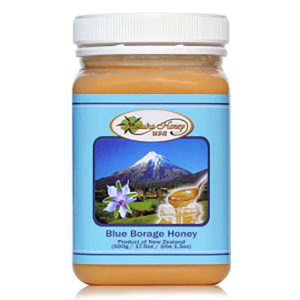 Additionally, Schmidt-McCleave noted that the current connotation surrounding Manuka honey further put the labeling of “Manuka Doctor” in violation of the current labeling standards. 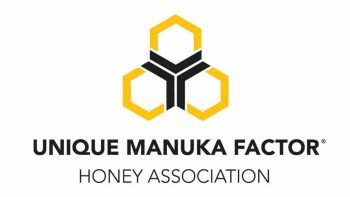 All of the panel judges questioned the Ministry of Primary Industries representative about their argument as it applies to other health claims made about food and NZ Honey’s representative went on to explain that the “Manuka Doctor” trademark is clarified in print on the label. After both parties pled their case, the judge’s panel has reserved their decision.